Two people in London have been arrested for hacking and disabling 70% of the DC police CCTV cameras ahead of President Donald Trump’s inauguration. Authorities believe that the duo was conducting a test run to attack again on inauguration day. The hack was carried out on January 12, and cameras remained disabled through the 15th when police discovered the cameras were not functioning. 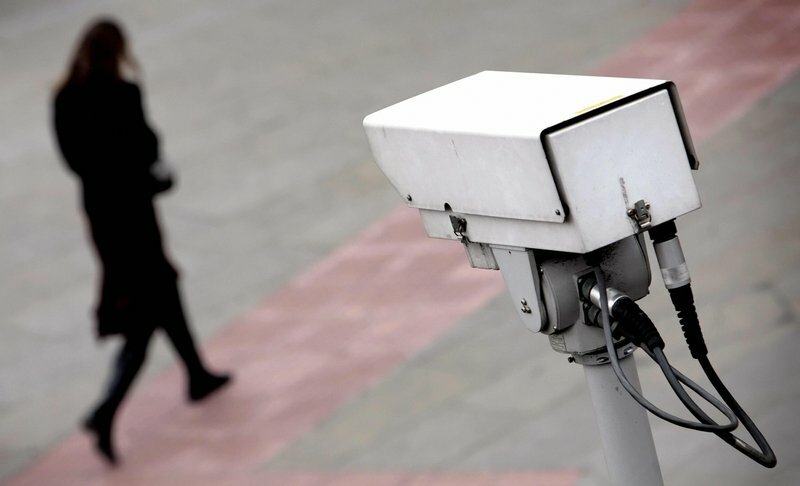 Of the 187 security cameras in the district, 123 of them were disabled during the attack. The cameras were disabled by ransomware that had been left on the system. Washington DC’s Chief Technology Officer, Archana Vemulapalli, confirmed that the city did not pay any ransom, and fixed the issue by taking the cameras offline, removing the software, and restarting the system, the Washington Post reports. The identities of the attackers has not been released, but they are both reportedly 50-years-old. The woman who was arrested is from Sweden, while the male suspect is British. “Inquiries are ongoing and we are unable to provide further information at this time,” the statement from the National Crime Agency says. Both suspects have been released on bail, and are scheduled to appear in court in April.